There are so many blogs, podcasts, social media accounts and YouTube channels dedicated to WordPress that it can be difficult to stay up to date with all the latest news, which is where newsletters come in handy. A collection of bite-sized news stories delivered to your inbox on a daily or weekly basis, what’s not to love? Whatever your focus, there’s a newsletter out there for you – marketing, design, development or just plain old news stories about the latest changes in the world of WordPress. Today we’re bringing you a selection of our favourite WordPress newsletters that you should be subscribed to, so what are you waiting for? See which ones take your fancy and get subscribing for WordPress news in your inbox every day. 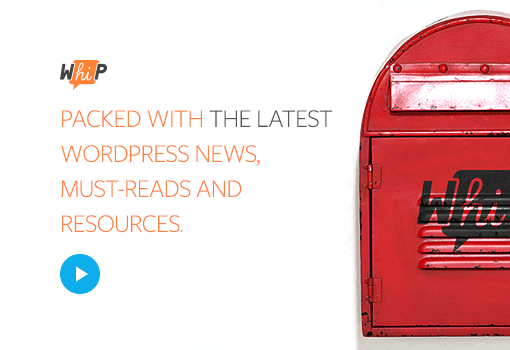 One of the biggest in the business, wpMail is a free WordPress newsletter that delivers a weekly round-up of WordPress news and articles. Previews are available on the website, so you can see a sample before you subscribe, but rest assured that it’s one of the most popular WordPress newsletters for a reason. 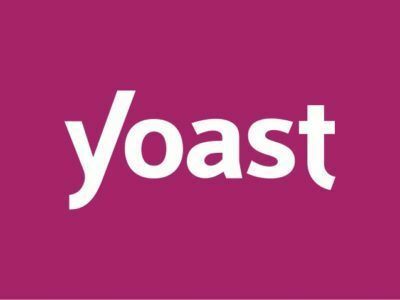 Is there a WordPress user out there who doesn’t use Yoast‘s plugins? Their newsletter is just as helpful, sharing excepts from their blog alongside exclusive content. You can expect information on the latest plugins the team have discovered (and sometimes coded! 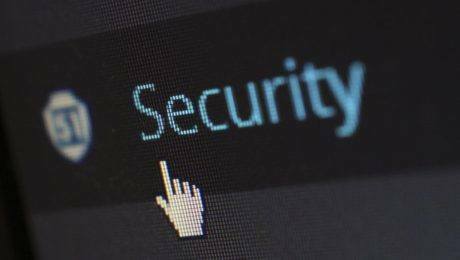 ), as well as tips to help boost your conversions and improve every element of your WordPress site. A great one for developers and designers, Smashing Magazine’s newsletter is sent out every second Tuesday and is crammed full of tips, tricks and resources for designers and developers. It’s written solely by the Smashing Magazine team and to say thanks for subscribing they’ll even throw in a free eBook. From one of the world’s most popular WordPress sites to your inbox, the WhiP is a daily round-up of the latest WordPress news and resources. Aimed at WordPress professionals, the WhiP remains 100% free and is curated daily by the WMPU DEV team to ensure you’re always kept up to date with the latest news. Perfect for web designers (as the name suggestions!) 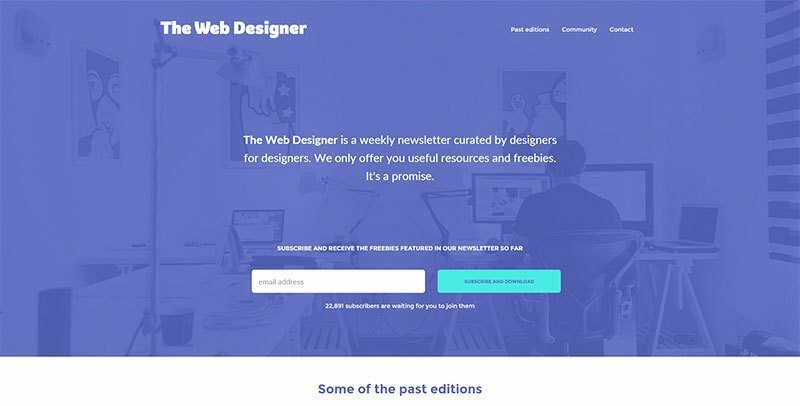 the Web Designer newsletter is a weekly round up, made by designers for designers. It’s packed full of useful design resources and even some freebies. Past editions are available on the website so you can check out previous releases before you subscribe. 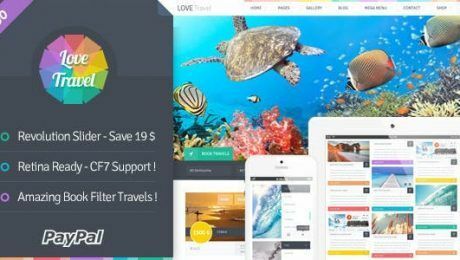 Sharing engaging blog posts and WordPress features since their launch in 2013, Torque quickly became one of the web’s most beloved WordPress sites. Their newsletter is just as compelling as you’d expect and you’ll receive regular updates comprised of both their both posts and updates on their magazine. 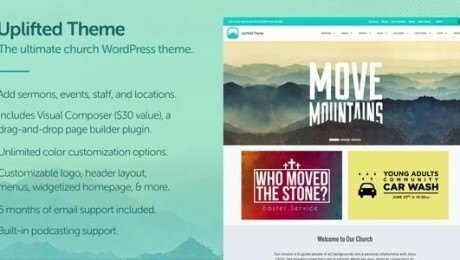 Use WordPress for your business site and want to boost your sales? 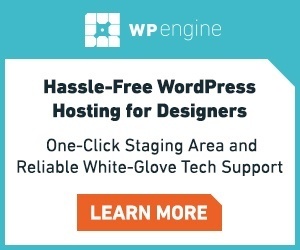 You need to spend some time on Sell with WP. It’s a huge resource of tips, tricks and guides to help your WordPress eCommerce site reach its full potential. Their newsletter is delivered every Saturday morning and is sure to inspire you to take your WordPress site to the next level.